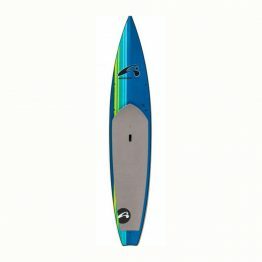 High quality SUP boards designed in Hawaii. Shaping boards is a way of life for John Amundson; starting in Southern California in his teens, and then continuing as he made the move to the North Shore of Oahu over 25 years ago. 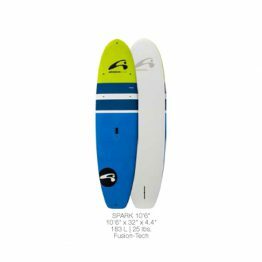 John has shaped everything from surfboards, prone paddleboards, tow-in boards, kiteboards, and now stand up paddleboards. Years of handshaping experience grants John a solid base for transitioning to the modern medium of computer designing, and shaping machines. 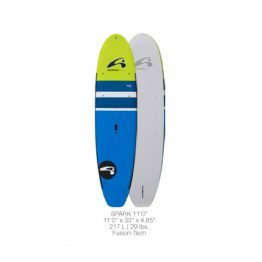 His first SUP boards were all longboards. Now, a few short years later John’s ever evolving design innovations and contributions to the sport cannot be denied.